July 4th and Labor Day. All pick-ups and deliveries are C.O.D. For customers with established credit, all invoices are net 30 days. Volume discounts are available. Please call for details. A finance charge of 2% per month will be added to past due invoices. We accept Visa, MasterCard and Discover. Discounts will not be applied to credit card transactions. The minimum order for delivery is $250.00. 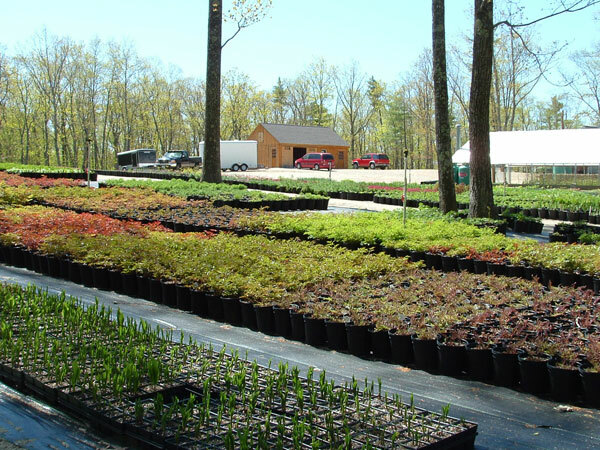 There is a $70.00 charge for delivery within 30 miles of the nursery. Delivery beyond 30 miles is available at varying rates. Please call for details.